Another day, another terrible hazing incident. Chun Hsien Deng, a 19-year-old freshman at Baruch College, a constituent university located in Manhattan, died on Monday after suffering "major brain trauma" while taking part in a game during a fraternity ritual in the Poconos. He apparently suffered the injury early Sunday but the frat members waited "some time" to take him to the ER. Jesus. Deng was on a retreat with 30 or so members of the Pi Delta Psi fraternity, when they engaged in a game called the Glass Ceiling. It involves placing a heavy item on a blindfolded person's back and then giving them verbal directions on where to go while other members of the frat tackle them. AKA, the shittiest, most dangerous game ever. 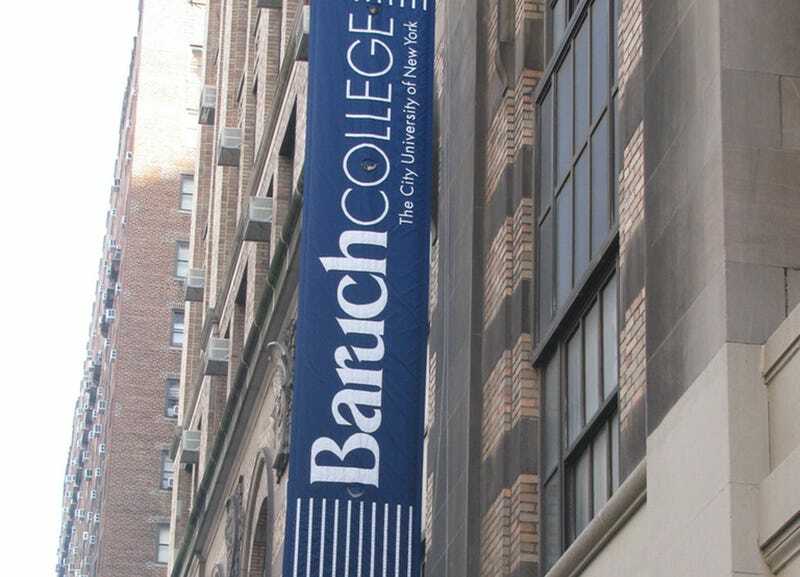 A spokeswoman for Baruch said Mr. Deng died after "an unsanctioned fraternity pledging event in the Poconos." Mitchel B. Wallerstein, the college's president, said in a statement that he "had no knowledge of this event or that the fraternity was rushing a pledge class."